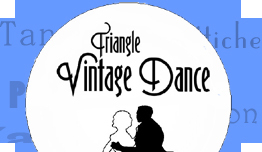 The dance will feature a mix of fast and slow music to accommodate the many styles of waltz, including slow melodies for modern Ballroom and Cross-Step, moderate tempos for Rotary and Contra/Folk Waltz as well as some faster tunes for the Viennese Waltz. The music will vary widely and will include genres such as Rock, Celtic, Latin, Cajun, Folk, Techno, New Age and World music. Although the dance is dedicated to mostly waltz, once in a while we will mix in another dance style such as Swing, Tango, One-Step/Blues, Foxtrot, Polka, Schottische, etc.